why did you type claret instead of blood? 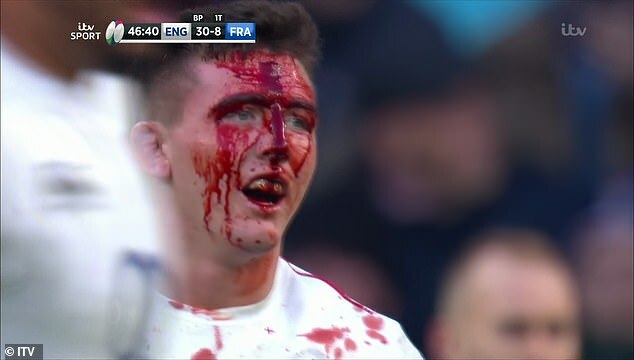 I don't recall ever seeing 'claret' used for blood in 25 years of watching and reading about football; is it a rugby thing? 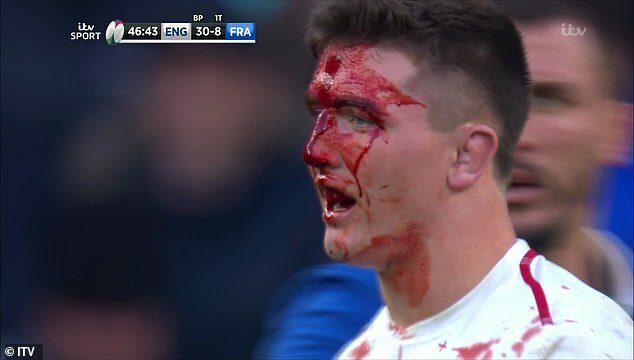 I didn’t know it was a sport thing, but it is a very well known euphemism for blood. Claret is more of a The Sweeney thing no?